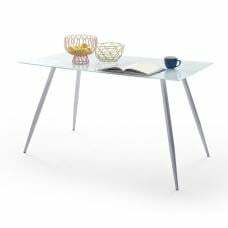 The shapes created by glass are fluid and sculptural in their effect and the refinement of the material means this dining table provides convenient functions without invading your space. 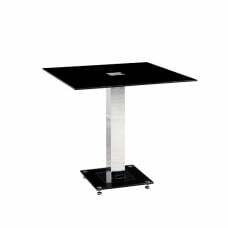 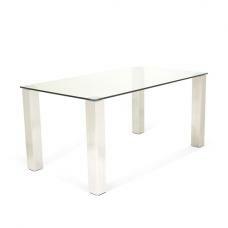 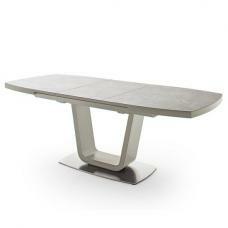 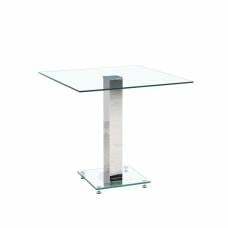 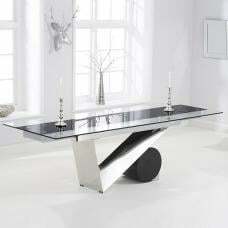 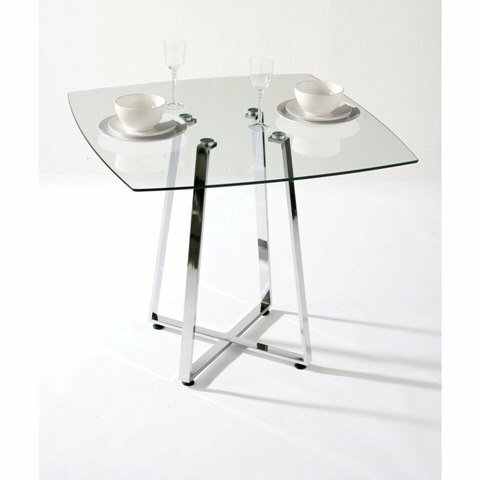 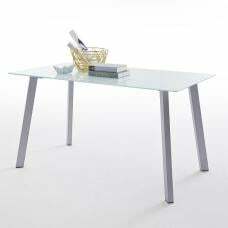 This glass dining Table is a stunning and original new design from our modern glass table range. 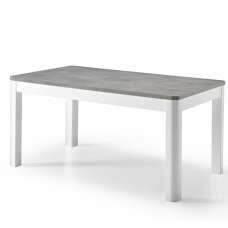 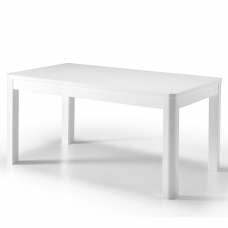 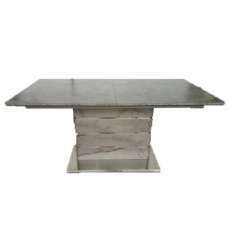 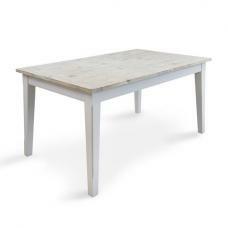 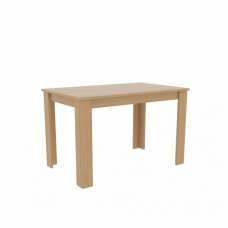 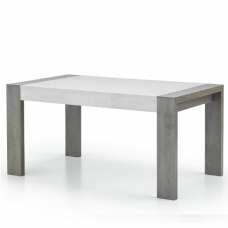 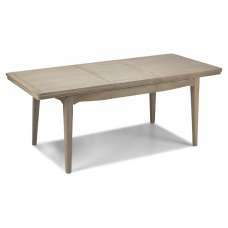 Buying this dining table will not only impress your guests but put the finishing touch to your room.